21 Nov WUN celebrates 10 years with the launch of our our End Of Year Giving Campaign! 10 years ago our mission was simple…To raise awareness and raise funds for research to cure narcolepsy. Today, Wake Up Narcolepsy has accomplished more than we first dreamed. Once a year between Thanksgiving and Christmas, WUN invites donors to contribute to our End of Year Giving Campaign. This is a time of expressing gratitude, reflecting on our year’s endeavors and planning for the future. 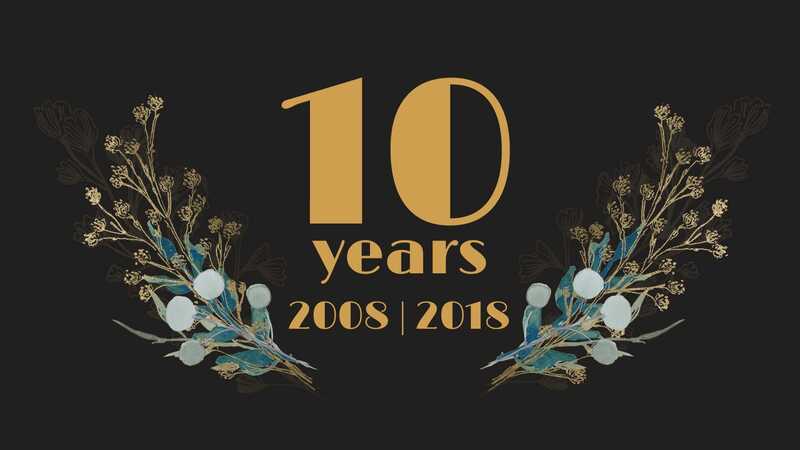 Join us in celebrating our 10 year anniversary and creating a brighter tomorrow for our community for the next 10+ years. Your donation provides the necessary funds for increasing awareness, supportive services, and narcolepsy research. Together we will continue to work to cure narcolepsy. Throughout this holiday season, we will be sharing special milestones that WUN has experienced with your support. You are so very important to our growth. We ask that you partner with us as we continue to improve the lives of thousands of people affected by narcolepsy. Thank you for your support. WUN wishes you and yours a wonderful Thanksgiving!